Home Dinamite Minimal Releases Sphynxx Recordings Techno Tresor's resident 'Dinamite' delivers powerful techno for Sphynxx Recordings. Tresor's resident 'Dinamite' delivers powerful techno for Sphynxx Recordings. Just as we are used to receiving news from Berlin. Simple, powerful and to the point techno. So there is no need to say more words. Dinamite has been healing her simple sound, minimalist techno for the past decade now. Her upcoming project, Sensitive Perception, speaks to that. The official release date is October 2nd under Sphynxx Recordings. 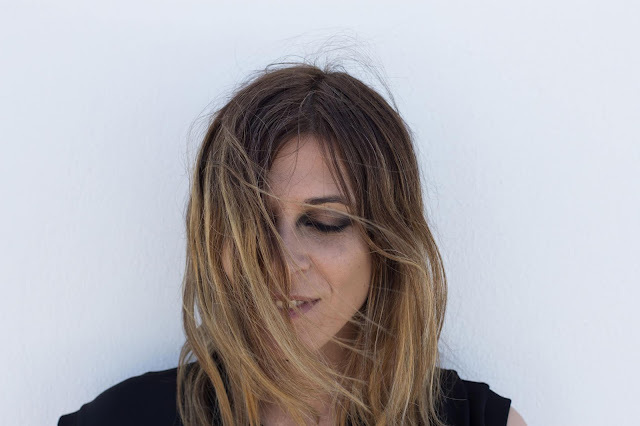 Pull Proxy Overview:A resident at Berlin's heralded Tresor, Dinamite has been curating her sound of simple, minimalist techno for the past decade, now her upcoming project, Sensitive Perception EP, speaks to that. The three-track EP is destined to become essential to the vinyl shelves of techno lovers worldwide and is set for distribution this October 2nd under the newly born Berlin-based imprint, Sphynxx Recordings, which focuses on releasing electronic music by female artists. Over the course of a career that spans almost more than a decade, Berlin-based DJ and Producer Dinamite has mastered the art of straightforward yet powerful techno. She’s had a busy run of it these past few years, releasing projects under multiple labels including Planet Rhythm, Affin Records and Detroit Underground. The Tresor regular spares all pretenses of extraneous ornamentation in her mixes, for her tracks have a clearly defined minimalistic sensibility to them that’s not just effective, but magnetic. Her latest release, Sensitive Perception, speaks to that acute ability. The three track EP opens with the title track. Bewildering yet gripping, the main hook oscillates with an almost jarring amount of insistence. But when the hi-hats kicks in roughly half way through the mix, you know that you’re listening to a club hit. 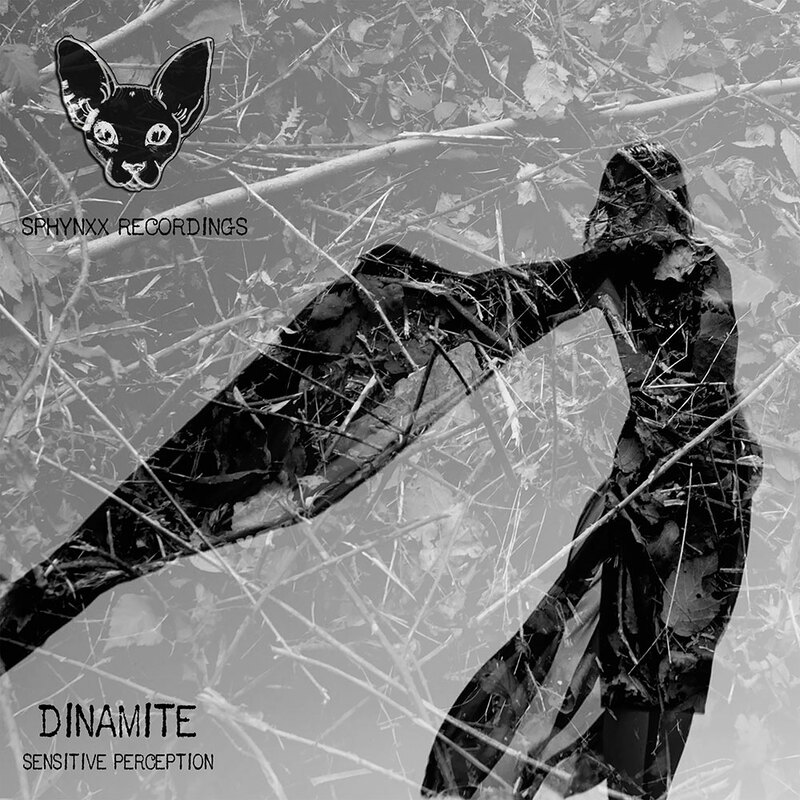 The melodic theme drums on as Dinamite deftly attenuates to the track’s frequencies, playing with filters to immerse the listener into a space of auditory introspection. Closely following is The Odd. Where Sensitive Perception is emphatically concerned with melody, The Odd stresses groove. The track's kick is overly compressed to the point that its transients noticeably bounce back. Where this might be a point of concern in other mixes, the discrepancy only adds to the it's depth and intrigue. The backbeat is articulated by a fuming bass line and hi-hats, and the experienced ear might at times discern a slithering melodic hook supporting the entirety of the mix. The EP reaches its end all too soon in the conclusive The Pair. Picking up where The Odd left off, the track is a straightforward piece of rhythmic techno. 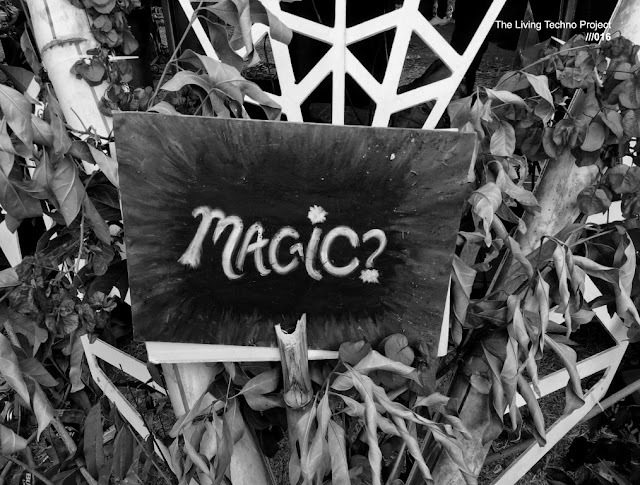 On first listen, one might not notice all the delightful layers and intricacies of the track. 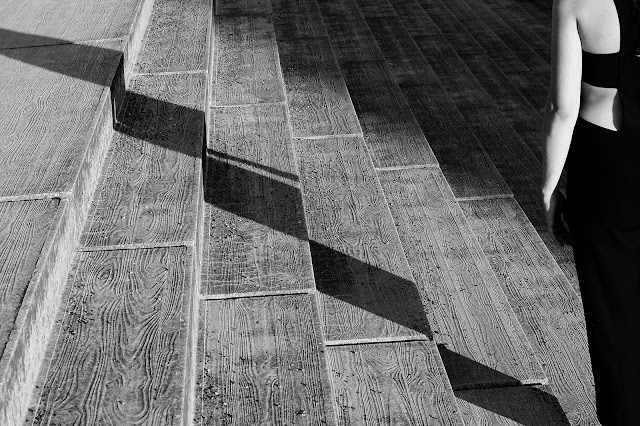 For masterfully interlaced into the mix are ethereal sound artifacts that fall like dappled rays of light on urban concrete. Such masterfully conceived and executed sound design speaks to the years Dinamite has devoted perfecting her craft and the promising years that lay ahead. Sensitive Perception is set for official release this October 2nd under Sphynxx Recordings.